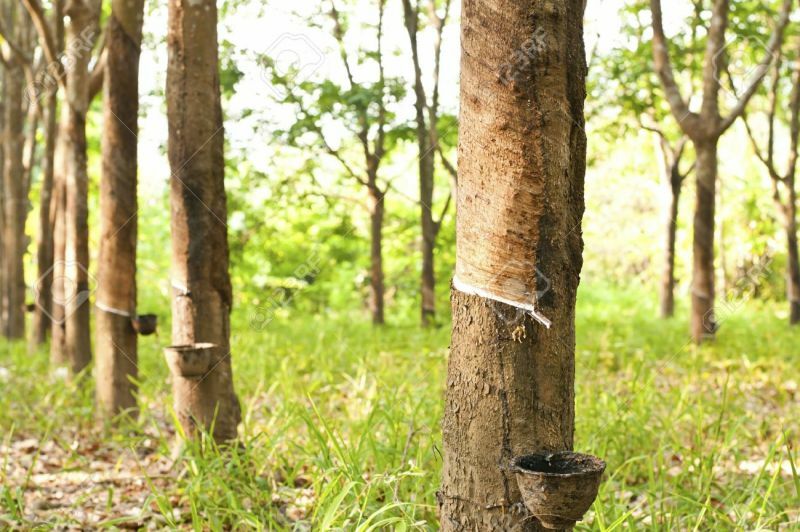 MATURE RUBBER PLANTATION, ADJACENT TO MAIN ROAD AND GOOD DRAINAGE. CLOSE TO TOWN, IDEAL TO CONVERT TO COMMERCIAL OR RESIDENTIAL. TWO PLOT, ROADSIDE 30 RAI AND SEPARATE ADJOINING 14 RAI., TOTAL 44 RAI COMBINED LOT. LAND TITLE DETAILS PROVIDED TO GENUINE BUYER.